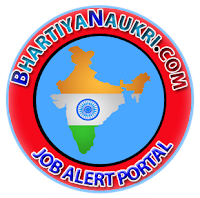 For Chargeman Mechanic:- Candidate Should Hold a Diploma in Mechanical/Electrical/Electronics/ Product Engineering with 2 Yrs. Work Experience. 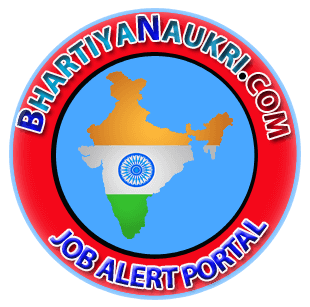 For Chargeman AMMN, EXPL:- Candidate Should Hold a Diploma in Chemical Engineering with 2 Yrs. Work Experience.